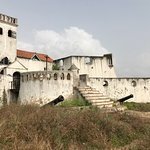 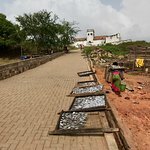 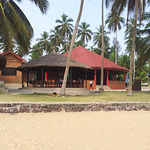 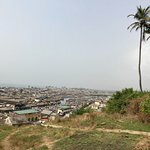 If you visit Elmina castle, take half an hour and go to the hill with Fort St Jago. 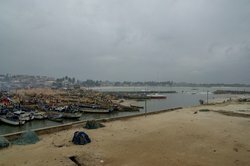 Unfortunately, you cannot get inside but you will see the fishermen village and lagoon from above. 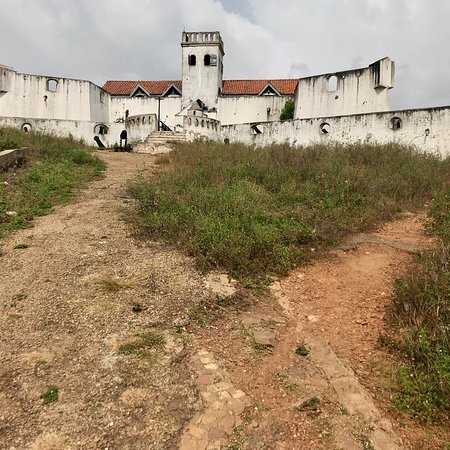 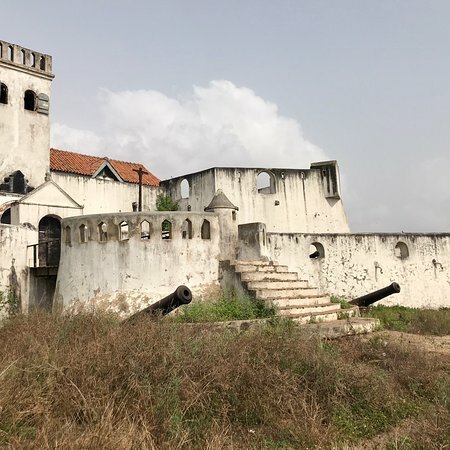 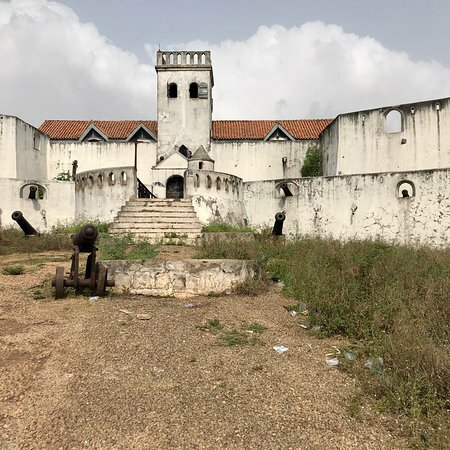 Fort St Jago was chipped into our after we saw and tour the Elmina castle and my client did not regret i suggested the stop over at this Fort. 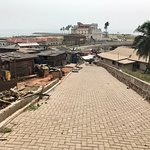 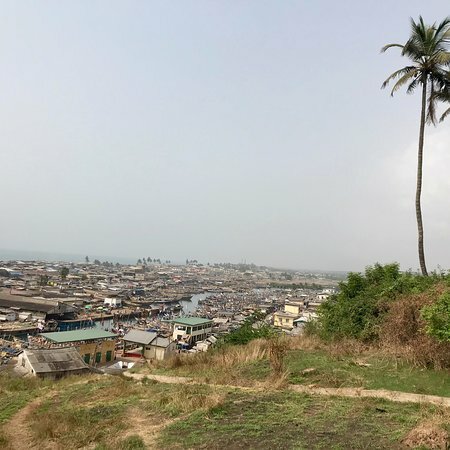 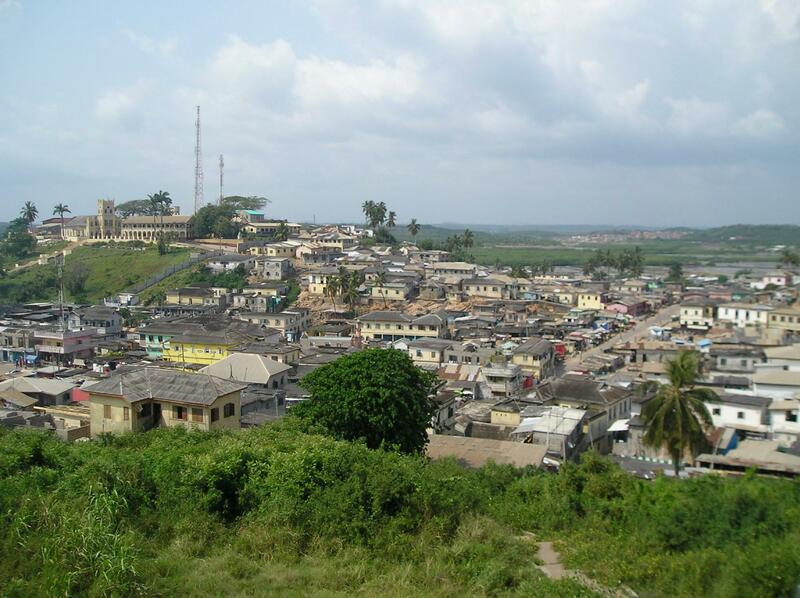 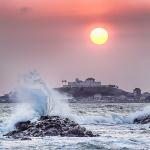 There is a wonderful view from the fort, and I recommend to visit the small streets of Elmina around the fort. 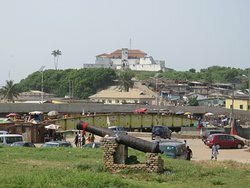 We were unable to visit so we only took pictures from the Elmina Castle. 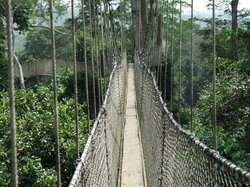 The road is completely inaccessible. 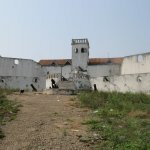 Otherwise this could be an interesting addition to Elmina Castle. 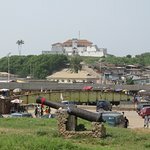 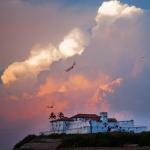 Also known as Fort Coenraadsburg, it was built in 1652 to protect Elmina Castle from attacks. 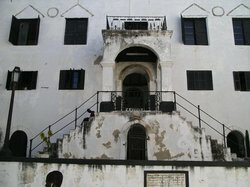 This is a historic building and well worth taking the time to visit. 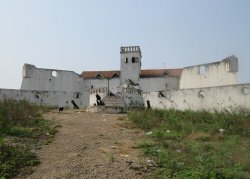 Worth the short climb, although not presented well as a historic monument. 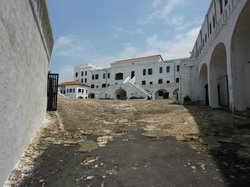 The admission we paid was probably 'umofficial' . 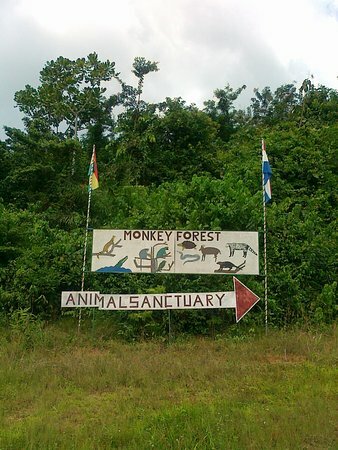 No guide, no displays. 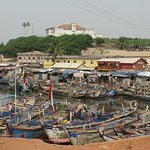 Excellent views of the Castle, the historic town , the lGoon and fishing boats. 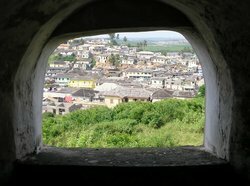 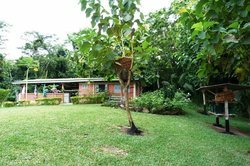 Get quick answers from Fort St Jago staff and past visitors.